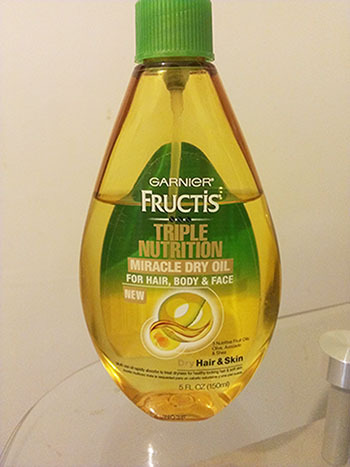 So today I’m just gonna talk about the Garnier Fructis Triple Nutrition Oil. I got it a while ago when I was a part of a bzz campaign for it. At first I was iffy about it. But since it was the winter, I usually don’t get as try. And I didn’t enjoy it on my hair too much? But since I stated in my last post that I will be using only 1 hair product every time I wash my hair (currently I’m using the Ouidad Volumizing Styling Spray), maybe another time. Oh my god. The weather in New York has been INSANE. We are under a “heat advisory” recently but honestly… I. Am. Melting. Even at work, the AC is broken and I curse my (assistant) managers whenever they feel the need to leave the door open because the store isn’t getting enough business. But enough cries of the lowly retail drone! Let me dig into how my hair is not that of a typical asian. No instead of straight hair, I have naturally curly/wavy hair. 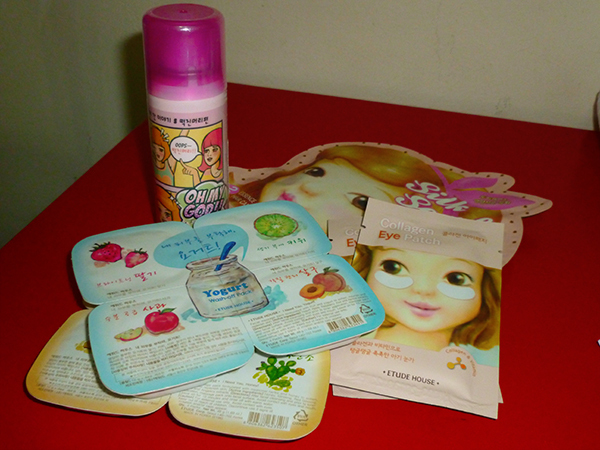 I went to VivoCity, Singapore’s largest shopping mall, the other day. oh maaaaan this place is huge. 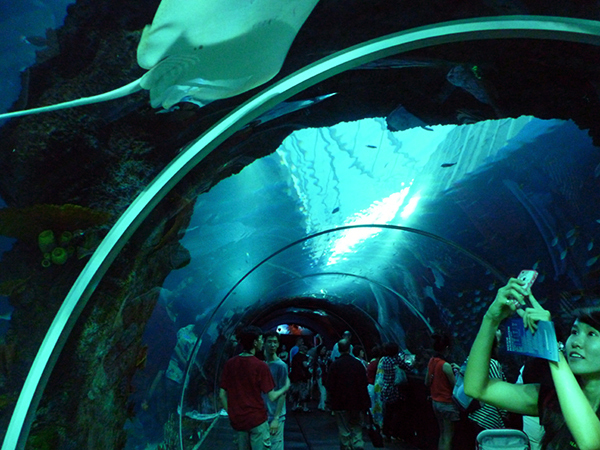 I wish I had taken a few pictures, but it’s the weekend, so it was pretty crowded. Plus I was only given an hour to run around before I had to meet up with my family, since they have no way of reaching me. (one hour in the country’s largest retail center are you kidding meeeeeee) I wasn’t too interested in brands and stores that can easily be found in the States, but it’s the middle of The Great Singapore Sale (like two months of Black Friday, but without the trampling and the waking up at 3am and the long lines), and I am finding it difficult to just walk past all these 70% off signs 😛 I stopped by the Etude House booth, as well as the Sasa store, and left feeling extremely glad the Singaporean dollar is worth a little less than the US one at the moment, hahahah.